Companies are in good shape, but caution prevails. Risk appetite returned to Asian markets in the first quarter of 2012 amid easing concern over Europe and improving US data. 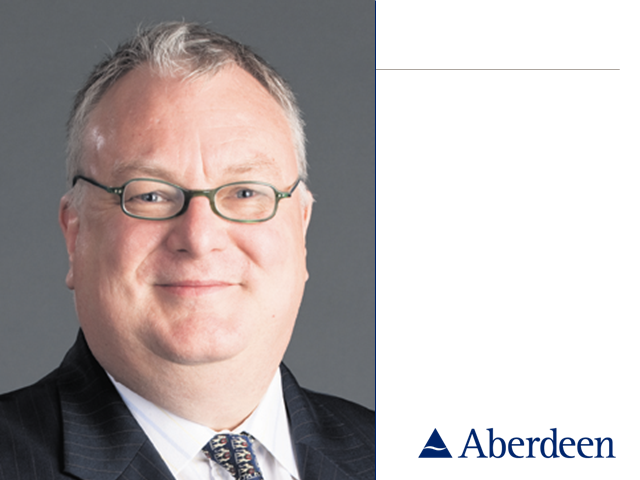 In this recording of a live webconference, Hugh Young, Managing Director of Aberdeen Asset Management Asia, presents his analysis of the outlook for the region and its equity markets. Hugh concludes that Asian companies remain in good shape, but that given a flat outlook for earnings growth, a cautious approach is in order.